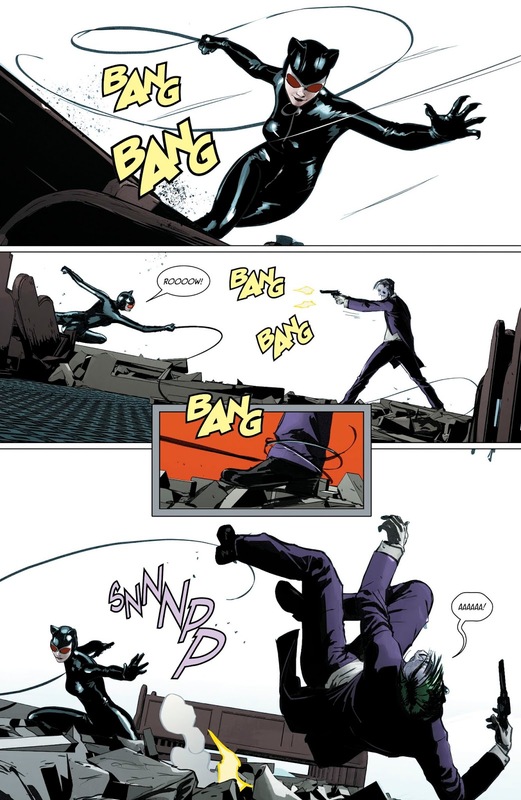 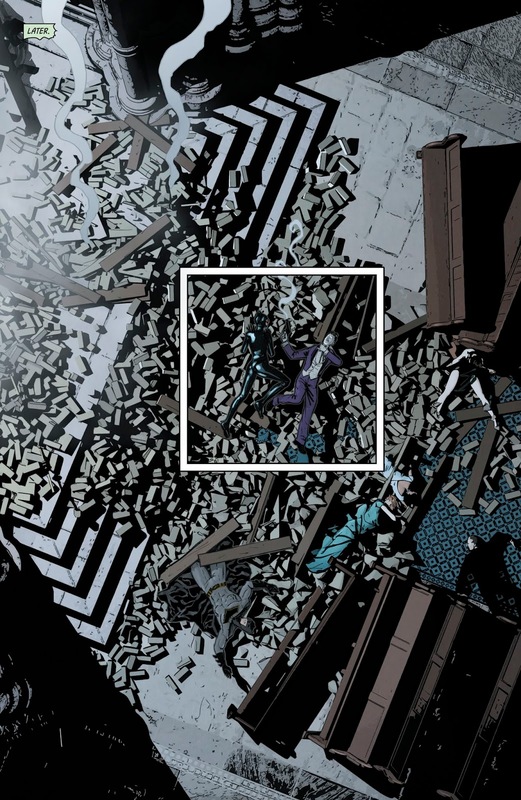 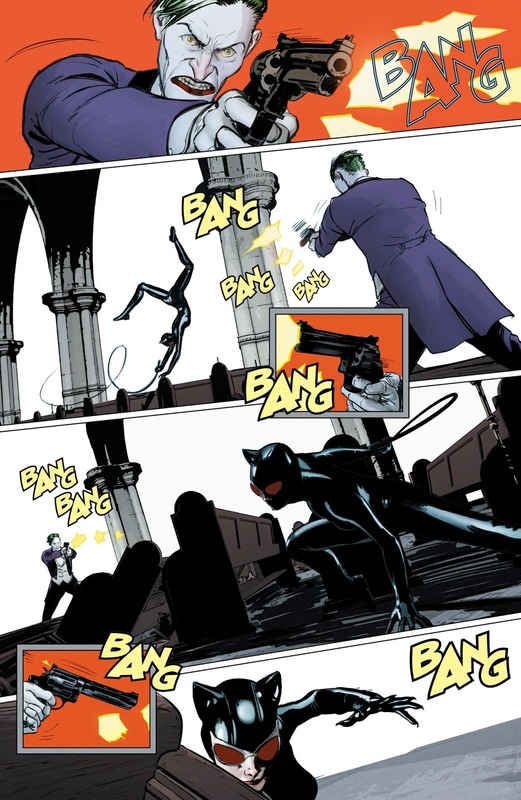 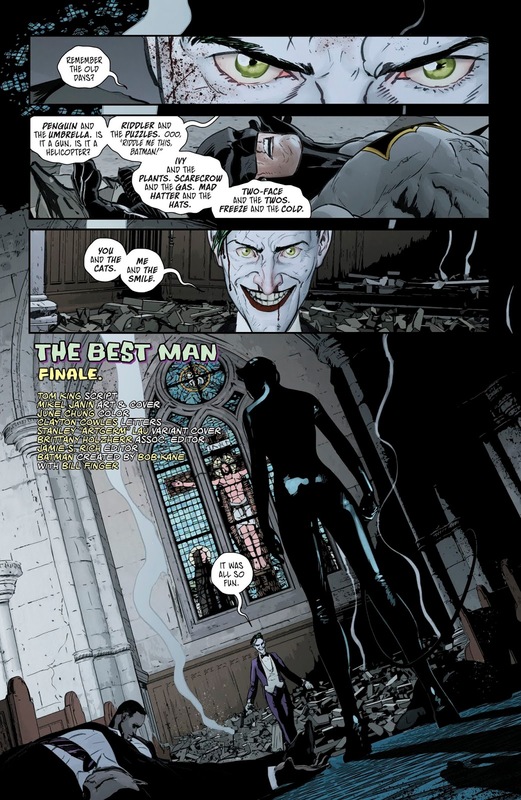 I’m calling this fight between Catwoman and the Joker a tie. 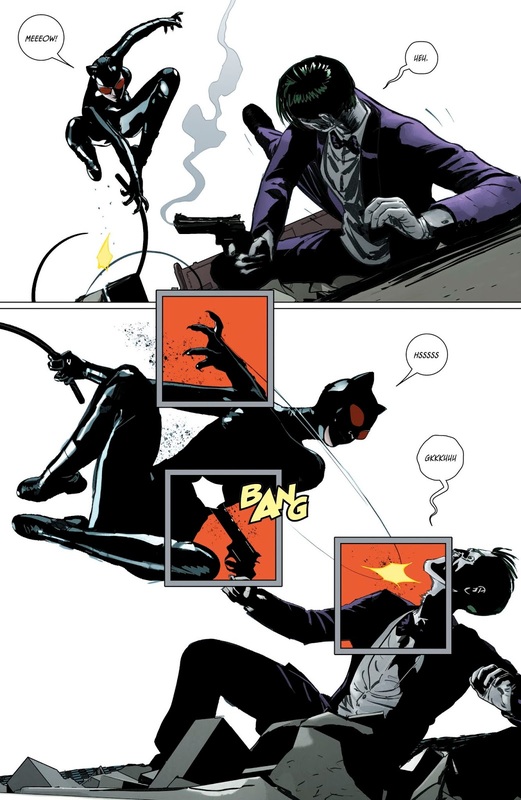 She slashed his throat and Joker shot her somewhere in the midsection. 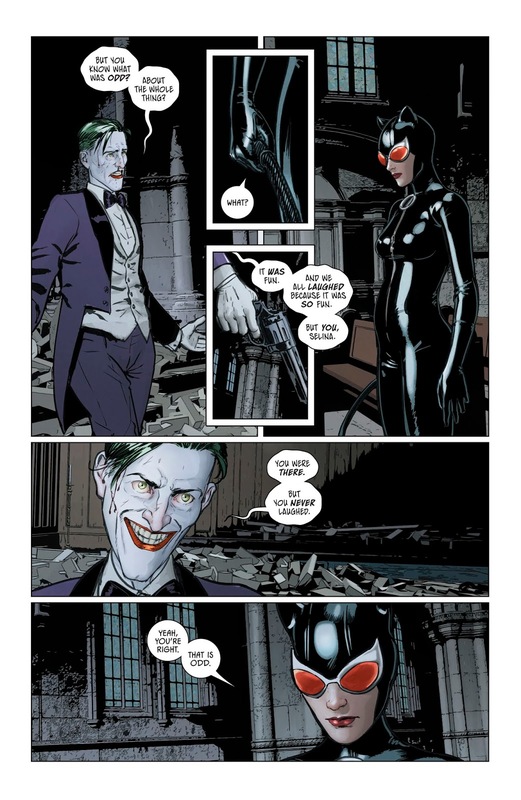 They end up just talking to each other while trying not to die.